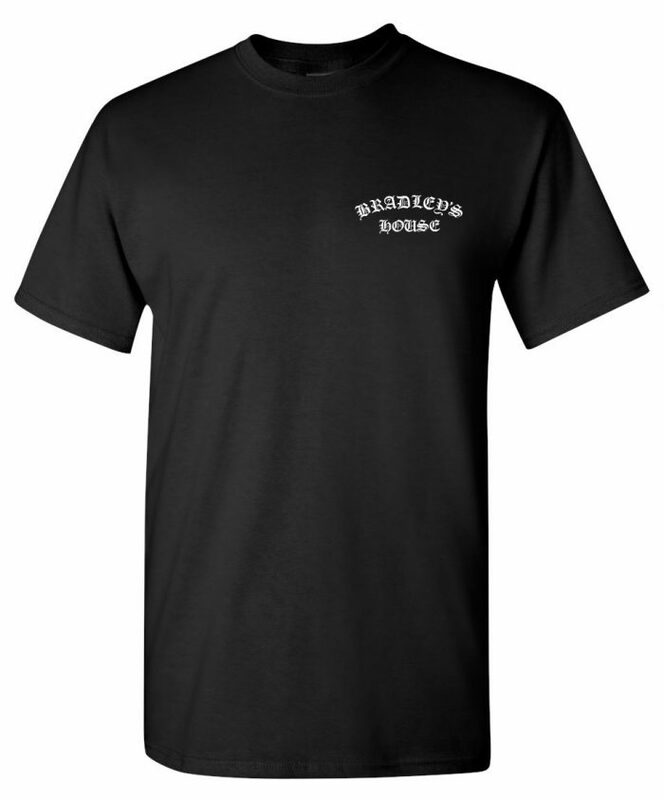 It’s finally here — but not for long! 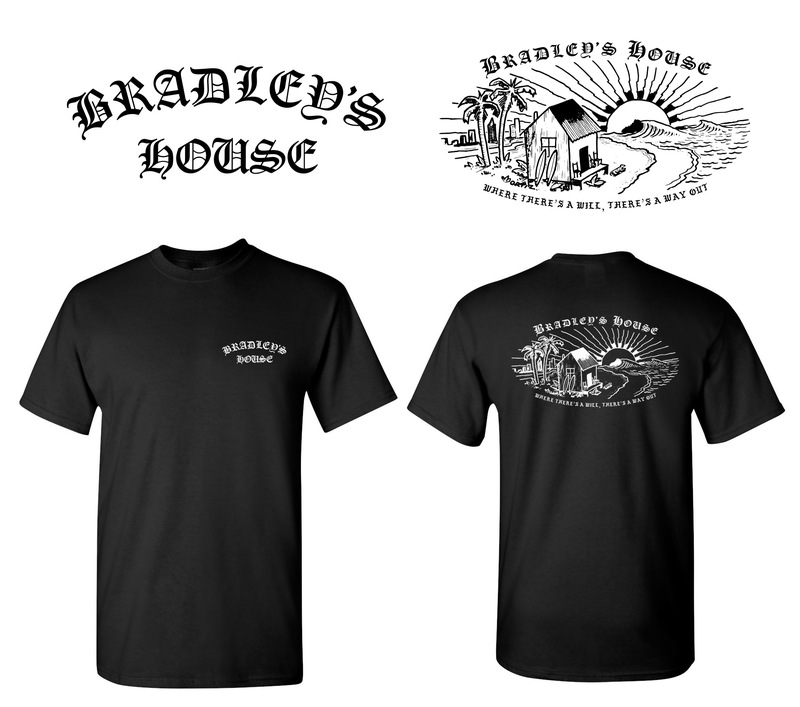 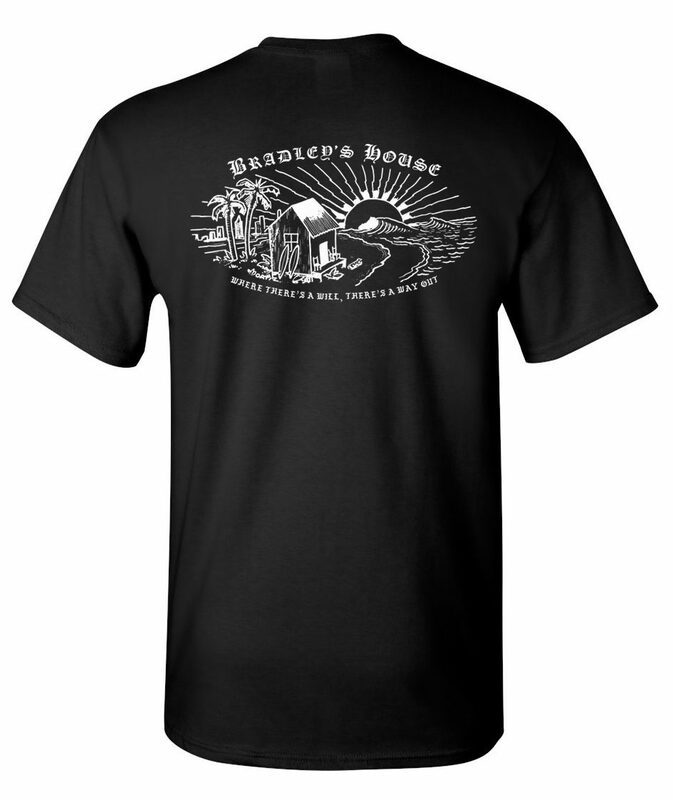 This new, limited edition Bradley’s House T-shirt is available now! 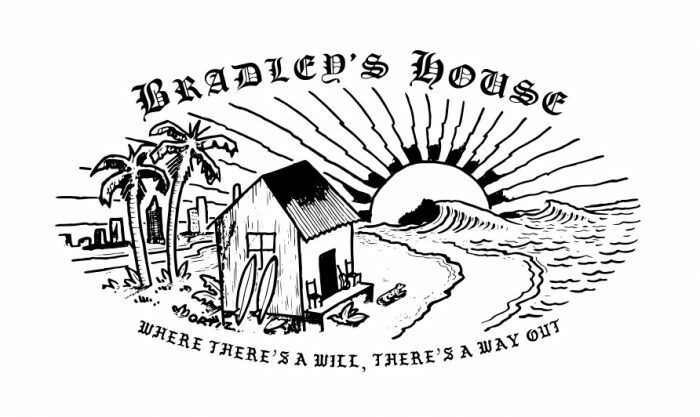 Thank you for being part of making Bradley’s House happen! Original artwork by the one and only Opie Ortiz.